Our noses have an important job. They help filter the air we breathe. Your nose often shows the first signs that you're getting sick: sneezing, tickling, dripping, or congestion. When this happens, we need to listen and allow our bodies to fight back as well as possible by resting and drinking plenty of fluids. 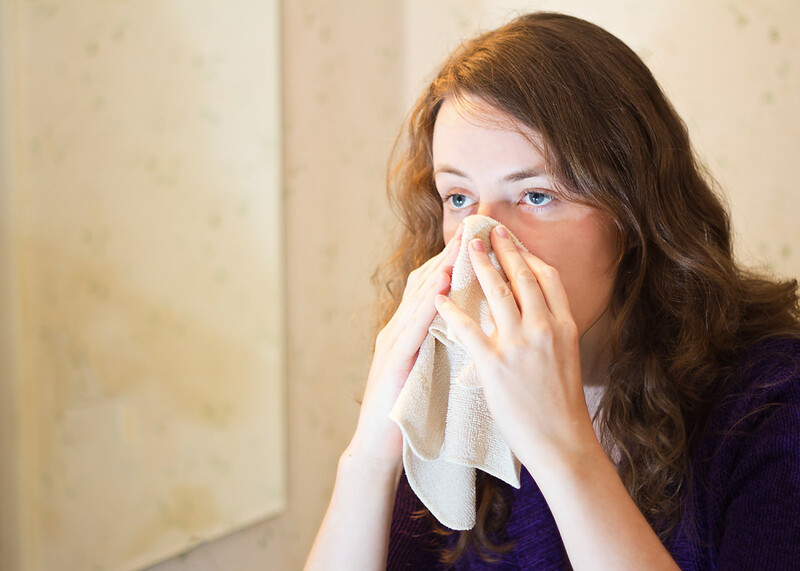 Most of the causes for a sudden sore nose are not dangerous and are treatable at home. Though sore noses are usually not a serious medical condition, if you have been experiencing extreme pain or unexplained soreness that has lasted for over one week, you should consider seeing an ENT (ear, nose, and throat) doctor for a professional examination. There are a number of home treatments. See below for more information. Don't try to pop the pimple! Apply a warm compress three times a day to help draw out the infection. Use a warm compress to ease the pain, and it should go away within about two weeks. If not, see your doctor. Use warm compresses to draw the pus to the surface. Once the boil bursts, keep the wound clean with soap and water and continue applying warm compresses. 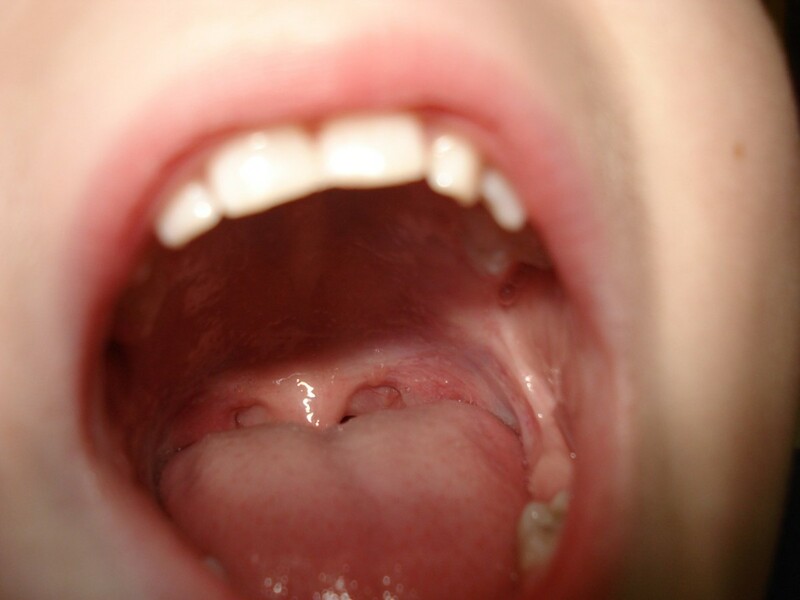 See an ENT (ear, nose, and throat) specialist to be examined. Dryness is one of the most common causes of a sore nose, and it can be caused by a variety of factors. You can also get it from using common medications like antihistamines and over-the-counter treatments for colds like nasal decongestants. Artificial heating and cooling can also dry out the air, meaning you can still get a dry nose in the middle of the summer. Use a saline nasal spray — these can be used to wet and cleanse your nasal passages. Breathe in some steam — boil several cups of water and pour into a large bowl, then place a towel over your head and over the sides of the bowl to trap the steam and breathe in the vapors. This should relieve the soreness, but be forewarned that the effects of steam won't last for very long. 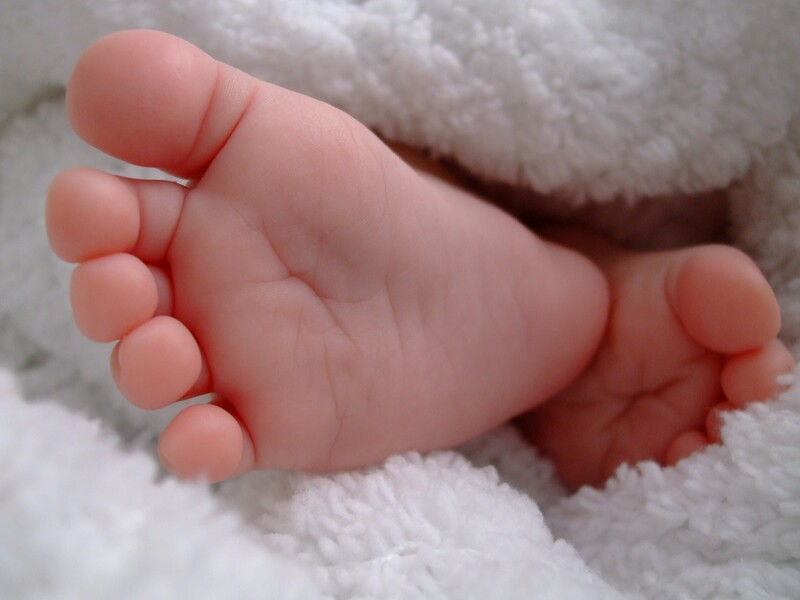 Use a wet facial tissue or a baby wipe and gently wipe on the inside of your nostrils. Hopefully these methods will help your nose. If you're experiencing fever, bloody discharge, or bloody noses that won't stop, you should see a doctor. Blowing your nose repeatedly or otherwise irritating your nose can cause soreness. Extra vigorous nose picking or rubbing can have the same effect. Have you been giving your nose too much attention lately? Or have you accidentally scratched or otherwise harmed the tissue? Maybe it's time to give it a break or take some medicine to calm your allergies, your cold, or whatever it was that was causing you to touch your nose so frequently in the first place. Acne can happen inside of your nose. Often, nose pimples don’t have a head, so they appear simply as a lump that is sore to the touch, though you might also experience one that is deep within your nose so you can't see it or touch it except from the outside. Don't try to pop or pick at the pimple! That will likely just make it worse and could possibly cause infection. Instead, apply a warm compress to the area for 15 - 20 minutes, three times a day.2 Make a compress by wetting a dish towel with warm water and then wringing out the excess and placing it over the sore area. This will soothe the soreness and help the pimple heal on its own. If it doesn't go away or if it starts to get worse, you should consult a doctor. Folliculitis is the inflammation of the hair follicles.3 It can happen anywhere on your body, including in your nose. There are many different causes of folliculitis, which range from damage to the hair follicles to irritation from makeup. 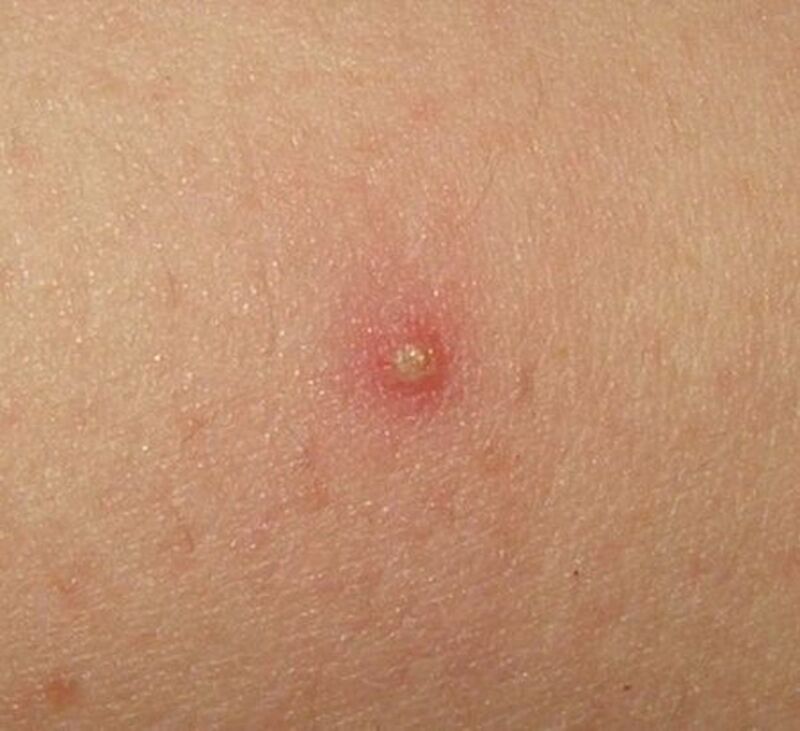 Folliculitis looks like red bumps with a hair in the middle of each one — they might burn, itch, or drain pus. Folliculitis will typically resolve itself within two weeks or so. To ease the pain, you can use a warm compress (see above). If it doesn't go away within two weeks, you should see a doctor. You may need to get antibiotics. A furuncle is an infection that starts in the oil gland or hair follicle.4 They start as a hard painful lump and then get softer over the course of a few days, with some pus forming in a pocket at the top. Eventually, they burst and drain, which normally causes some pain relief. Usually, they heal on their own after about 10 days (which is usually when they burst). 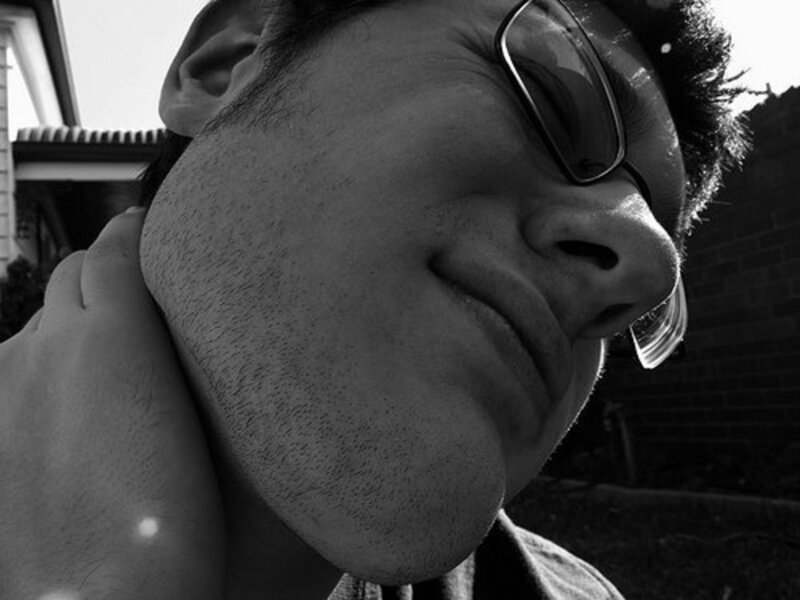 Use warm compresses (see above) to help soothe the pain and draw the infection towards the surface. After it bursts and drains, keep the area clean with antibacterial soap and rubbing alcohol (this will help keep it from getting infected further). If it is inside your nose, seek a doctor's advice on how to keep the area clean. If none of these treatments help, it's possible there is something else going on inside of your nose that is a little more unusual. In general, the signs of a skin infection in your nose include redness or warmth on your nose, drainage, a fever, or swollen lymph nodes. If you have pain in your nose that has lasted for a long time or is getting worse and includes the above symptoms, you should see a doctor. And always remember that Internet advice is not the same as seeing a professional in-person. 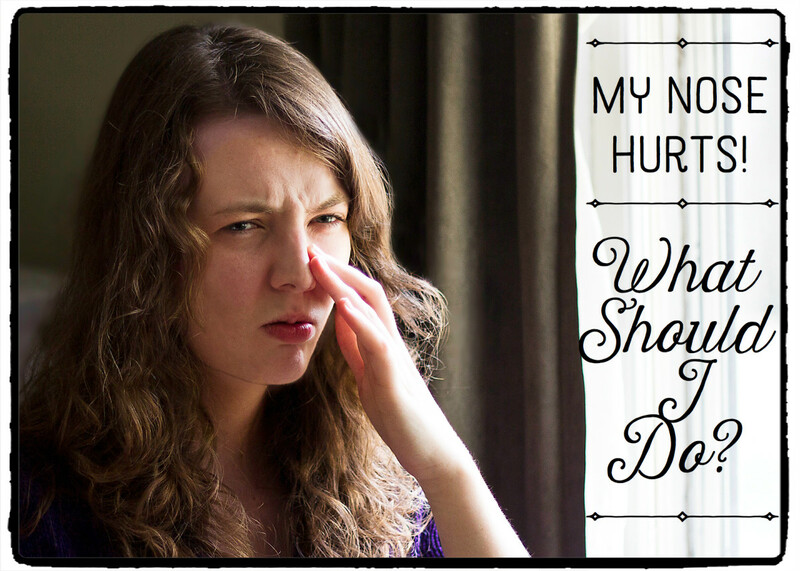 What helped you when your nose hurt? I used a moisturizing cream from the drug store. My nose still hurts. Nothing helps! I used a warm washcloth and it helped with a pimple inside my nose. I put a humidifier in my room at night and my nose was a lot less sore in the morning. Krans, Brian. Medically reviewed by Debra Sullivan, PhD, MSN, RN, CNE, COI. "5 Ways to Treat Dry Nose." May 24, 2017. Healthline. Accessed August 16, 2017. Nall, Rachel, RN, BSN. Medically reviewed by Steven Kim, MD. Pimple Inside Nose. March 31, 2015. Healthline. Accessed August 16, 2017. "Folliculitis - Topic Overview." WebMD. Accessed August 16, 2017. Reviewed by Debra Jaliman, MD. "Boils." November 17, 2015. WebMD. Accessed August 16, 2017. I Have nasal spray so do i use that???? i found that my nostril was hurting mainly because i had slept with my window open so it was cold, i just put my head under my covers for about 3 minutes to make sure i was inhaling warm air and the pain went away! What else you can do is wet a paper towel, and only paper towel, rip out a small piece and put it in some nice hot water. Stick it up your nostril that hurts and in about 3-4 minutes and you should feel fine. If you don't feel good still, try using nice hot water still and let it sit in your nostril 5-6 minutes that time. If you want more feed comment and daily I will come back with more suggestions and facts what you can do! alexis, did you sniff water?